James Romano was employed by the State of Connecticut Judicial Department for 22 years. From 1995 until 2015 James served as an Adult Probation Officer in New London. In his official capacity James conducted Pre-Sentence Investigations, Restitution Investigations, Background Investigations as well as Supervised and Surveilled high risk offenders in the community. From 2001 – 2015 James served as the warrant officer coordinating and conducting investigations and arrests on thousands of fugitives. 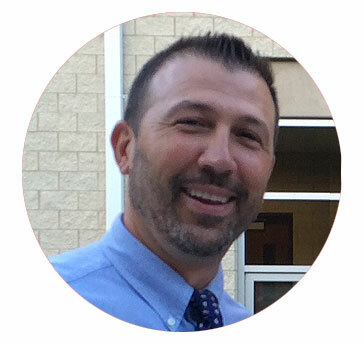 From 2007 – 2011 James was sworn in as a Deputy U.S.Marshal assigned to the Southeastern CT. Fugitive Task Force. Michael Strecker has over 30 years of law enforcement experience. Michael has worked as a police officer with the East Lyme, CT. Police Department, Ledyard CT. Police Department and from 1989 to 2015 with the New London CT department where he retired as a Master Sergeant. 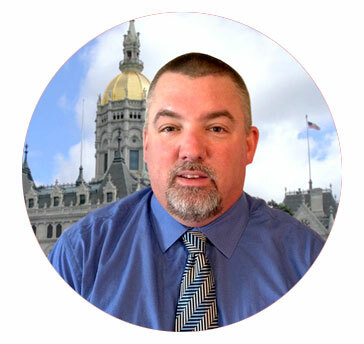 Michael has held many positions within the department including stints with the State Wide Narcotics Task Force and from 2007-2013 with the Southeastern CT. fugitive Task Force where he was sworn in as a Deputy U.S. Marshal. Michael is a proud United States Army Veteran.